Our building sits at the centre of the creative community that helps define what the world wears. Explore the history, or the big name stores. Located in one of New York’s most vibrant areas, the Renaissance New York Midtown offers the opportunity to uncover the history while exploring the future of one of the most celebrated industries in the world, Fashion. Our neighborhood is a living contrast of high end fashion houses, old world garment factories and emerging artisanal designers. New York’s first ever “Living Hotel” will engage your senses while challenging your imagination, both through our block-long digital tapestry and our interactive Navigator portal where a simple wave of the hand opens up all that our neighborhood has to offer. Rock & Reilly’s Irish Pub is sure to delight as you enjoy a delicious meal or simply savor the pleasure of a perfectly mixed Manhattan, while enjoying the view of its city namesake from our 8,000 sq. ft. rooftop patio. Feed your curiosity in a city built around curiosity. Engage our locals who come from every walk of life, where everyone has a story, and create a story of your own. Calle Dao mixes cuban and chinese cuisines spectacularly. Try the Duck Empanadas! 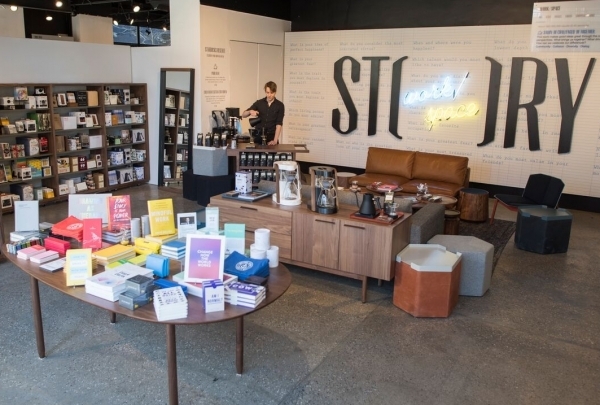 this innovative store looks at retail in a unique way. After a few weeks, everything changes here. The décor, the products they sell, the ideas and the theme. You can shop for unique items and work in the same space! Always exciting and unusual, patrons can hardly wait for the next chapter of this story. The number one food hall in NYC is top dog for a reason. 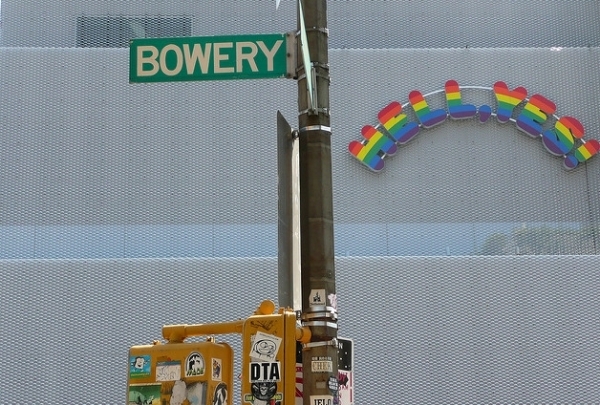 A block long, with NY-centric food and shopping options, its legendary status is well earned. A few must-eats here at the crab roll at the Lobster Place, the Carne tacos at Los Tacos No. 1, and the siracha maple donut at the Doughnuttery). 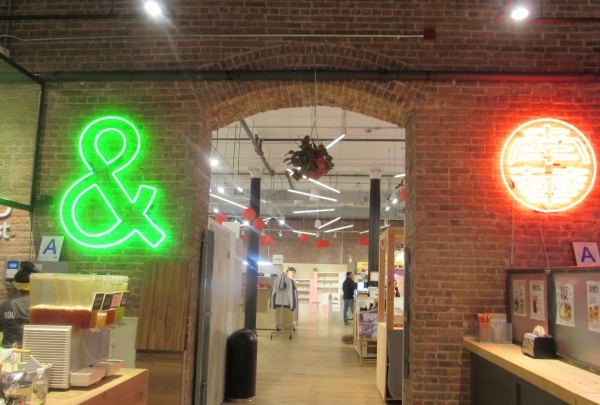 Lastly, stop by Artist & Flea for a handmade NY souvenir that you won't find at the airport! The party begins and ends at TCJ ! With the best wings in Koreatown (soy –garlic), neon-lit beer towers, and walls of vinyl records, how can you NOT want to be here? 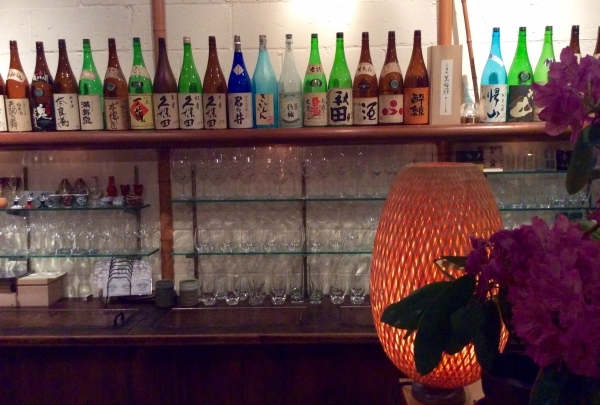 Adventurous sake drinkers should check out this hidden Japanese izakaya. This hidden (literally) izakaya (Japanese gastropub) is well worth the hunt. Through the lobby of a nondescript office building and to the basement you go. What you find is a sake bar with no rival. Small exquisite plates, 250 kinds of sake, and an authentic Japanese décor make this a truly one of a kind find. Seasonal and local is the focus at this homely eatery. This cozy spot is a local favorite. 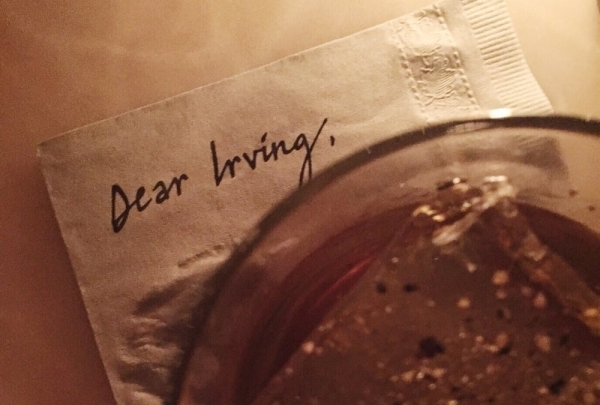 Their rustic, chic décor and the inventive menu will draw you in. 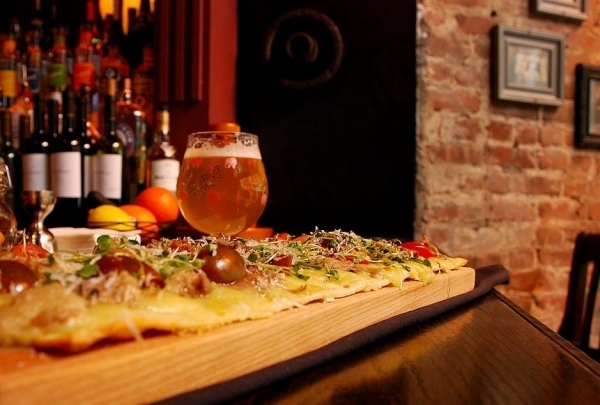 The unique flavors ( try the Caprese ) and carefully-curated local wine options will make you come back more often. 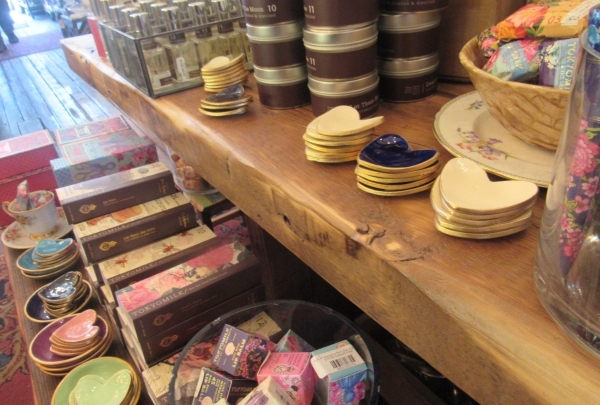 Eclectic boutique in Brooklyn with cultivated items from worldwide artisans. This Brooklyn shop was “ built on passion” and it shows! You can see the thoughtfulness that went into the pieces here. Antique lighting, unique home décor, handmade local designed jewelry, candles, you name it. Whimsical and comfy with more than a touch of casual elegance, this place is special. A contemporary art museum with edgy rotating exhibits . The New Museum boasts of edgy, avant-garde, and thought-provoking displays of art. This museum is established on the motto of New Art, New Ideas. Prepare to be challenged. A luxe one of a kind lounge with the heart of a time traveler. Each parlor replicates a bygone era. 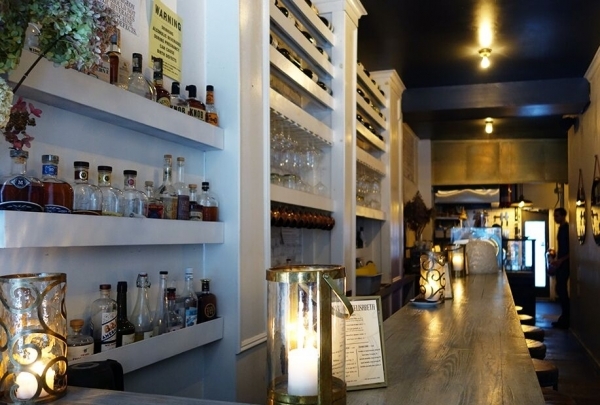 The attention to detail, from the décor to the drink and food menu (order the Whiskey Business) is appreciated by the savvy patrons looking for a story to tell. 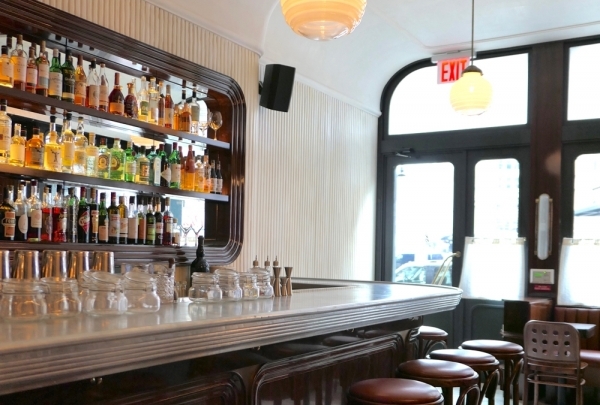 New French Bistro with old world charm in the heart of NYC. 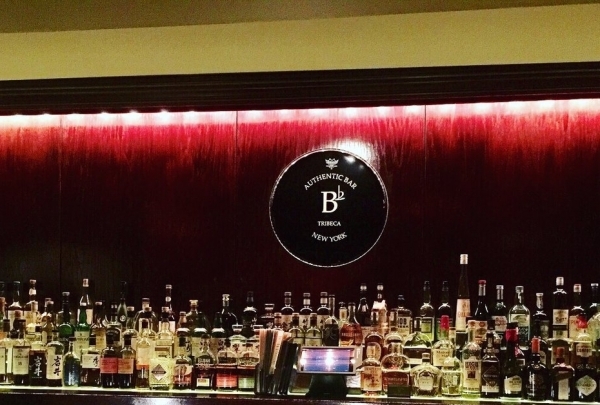 This first-rate pedigreed bistro stands out from the pack. With understated glamour and an ever-changing menu of seasonal delights, this new kid on the block is here to stay. 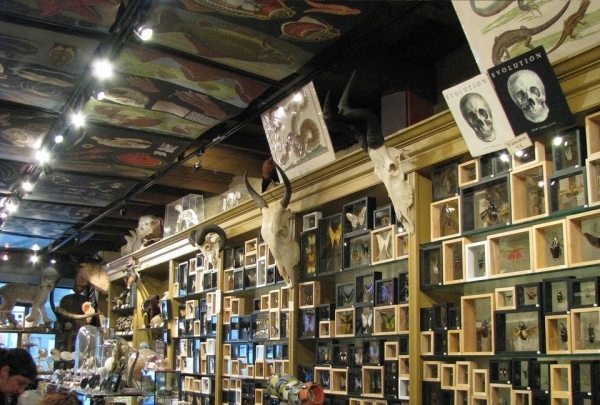 This one of a kind store is most unusual and hugely popular. It houses all kinds of curiosities ranging from the world of flora and fauna. Fossils, semi-precious stones, jewelry, furnishings, and other oddities. A New York gem, the place also has meteorites as a part of its collection. 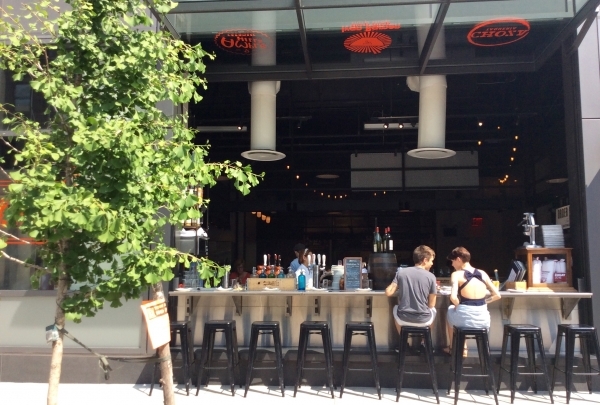 An elevated sports pub with craft beers both bottled and on tap. With mainly locally sourced food and a surprising and thoughtful menu, this neighborhood spot will delight sports fans and foodies alike. The parmesan fries are fantastic! A modern Chinatown market with hip food vendors and artsy retailers. A retail market is thriving in the heart of Chinatown. Some vendors are established, some are new to the scene, but all are independent and local. They join forces for a flavorful and hip experience. 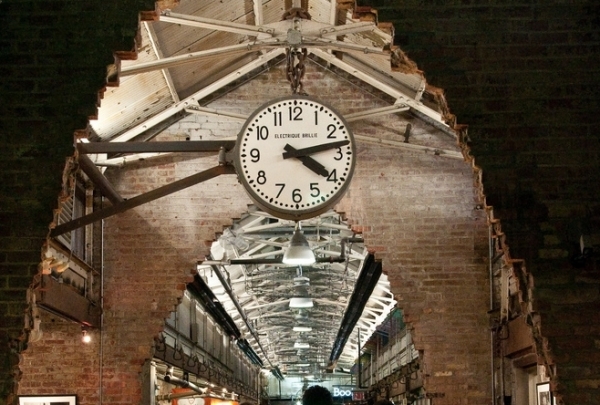 Canal Street Market covers Ramen (Kuro–obi), sweets (Bills Bakery) to handmade jewelry (Muji). A nod to the past with eyes on the future, CSM is a welcome addition to this bustling neighborhood. This dining market is a destination spot for the foodie with a bohemian heart. This one of a kind venue is home to a band of food artisans, vendors and a bike shop! Its Hells Kitchen at its coolest. Fresh, organic and artisinal ingredients are on the menu. Ahi tacos (Genuine Roadside)a Cuban Gruyere sandwich (Cannibal) ramen (Ivan Ramen Slurp Shop), ice cream, a huge beer cooler and plenty of friendly communal seating make this a must for the adventurer. If you find this hidden gem inspired by the secret bars of Japan, you are definitely “the cool one” of the group. Low lighting, live jazz three nights a week with a Japanese inspired drink and food list, this is a spot you won’t be leaving any time soon. 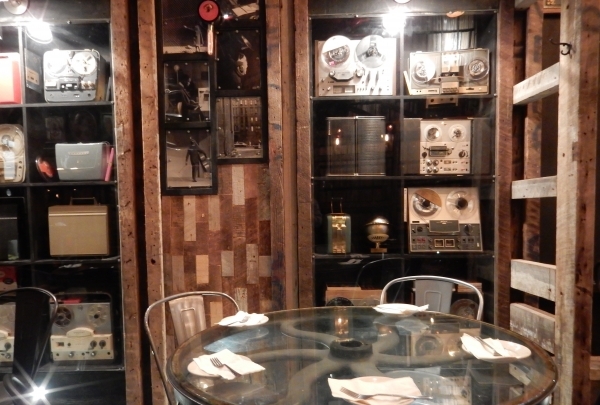 Enter through a coffee shop into a jazzy speakeasy that evokes the prohibition era flawlessly. 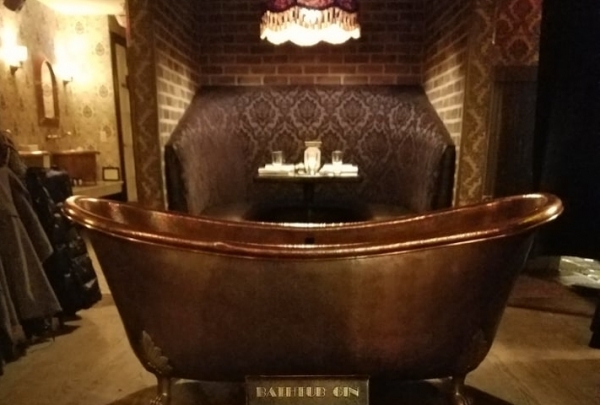 Creative gin cocktails (try the Ivory Key) and a tasty food menu plus an actual bathtub (for pics) are what make this joint all the rage.